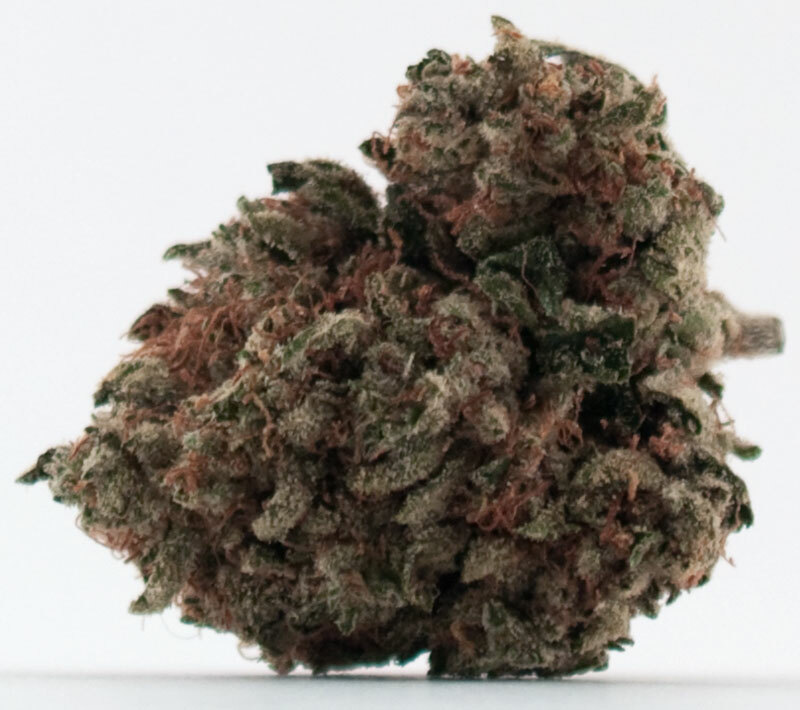 Nug: Dense, medium amount of all-over frost and red hairs. Slightly tacky and covered in kief as you break it apart. Odor: Crisp pine smell, very akin to Pine-Sol. Slightly fruity. Taste: Clean, sweet, and extremely smooth. 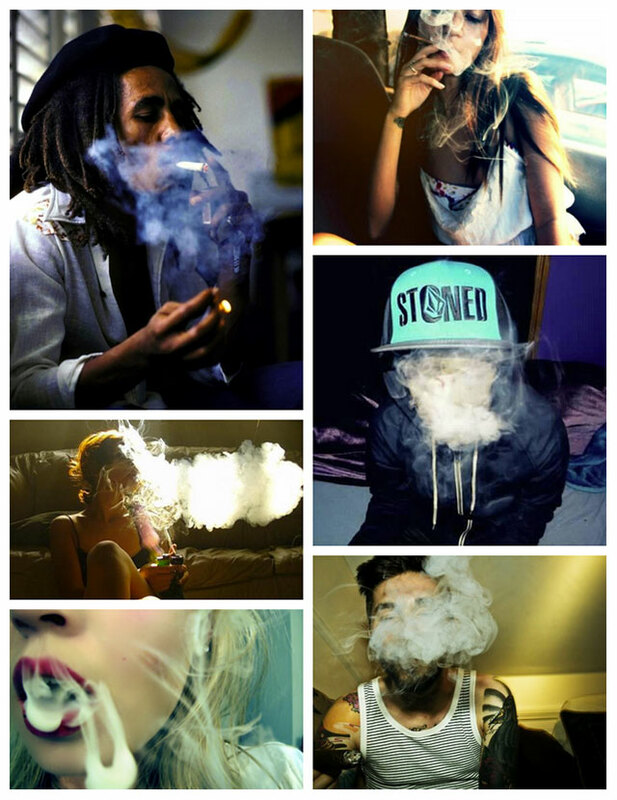 Smoke: Medium to high density. Buzz: Immediate space case. Highly meditative. Uses: Anxiety, appetite, insomnia, muscle pain, tension and spasms, nausea, pain. My roommate who was sitting next to me during this sample noted that my eyes immediately turned red! Great for inducing hunger and sleep.